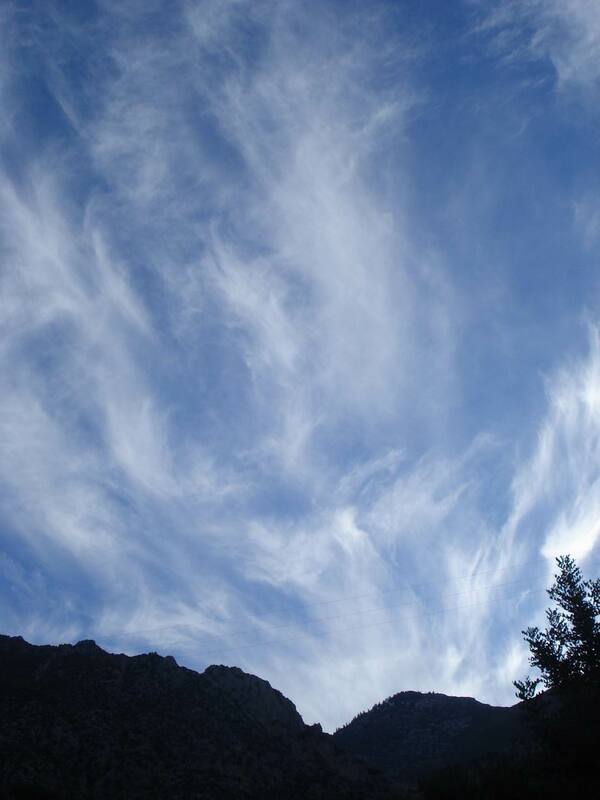 Alia’s Comments: As we bring 2014 to a close, I’m sharing some images of Nature’s Audacious Beauty and another poem from blogger friend and colleague, Pat Cegan over at Source of Inspiration. Thank you to all my readers and Friends here in WordPressLand. We made it through this watershed year. Calmer waters ahead. Enjoy the images and imagery. It’s a bit unusual being in a place during the Christmas holiday season where Christmas is not the main event. I remember being in India for the weeks prior to the actual day of celebration. It seemed quite odd and out of context to see Christmas decorations (including decorated trees) when the weather outside was warm and tropical and most of the people around me were practicing Hindus. Of course Christians living in the southern hemisphere are quite used to having this kind of weather during this season but I had grown up with cold weather and tales of someone from the North Pole delivering presents via snow-covered rooftops. 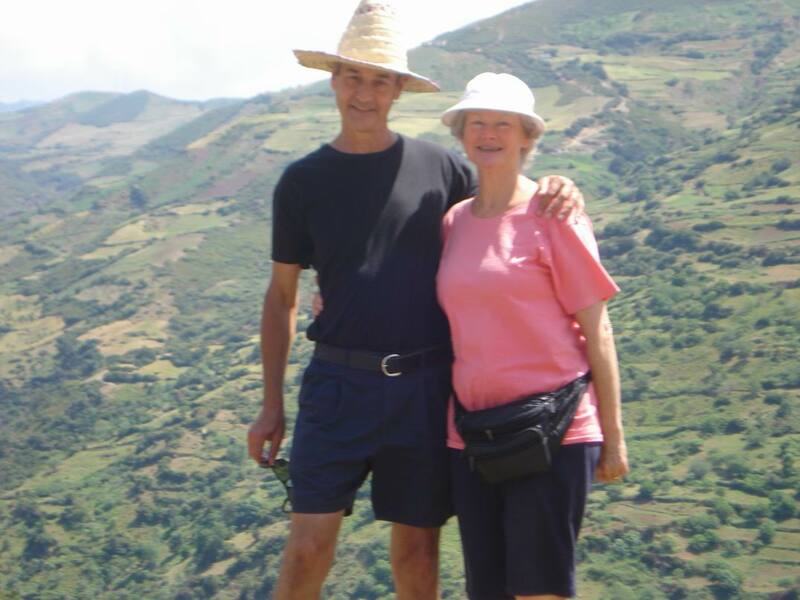 On Sunday, September 14, 2014, Tomas and I (with huge help from our friend Johannes and his car) moved our belongings, ourselves and our life about 50 miles inland and about 1000 feet above sea level to the mountain town of Chefchaouen, otherwise known as The Blue City. 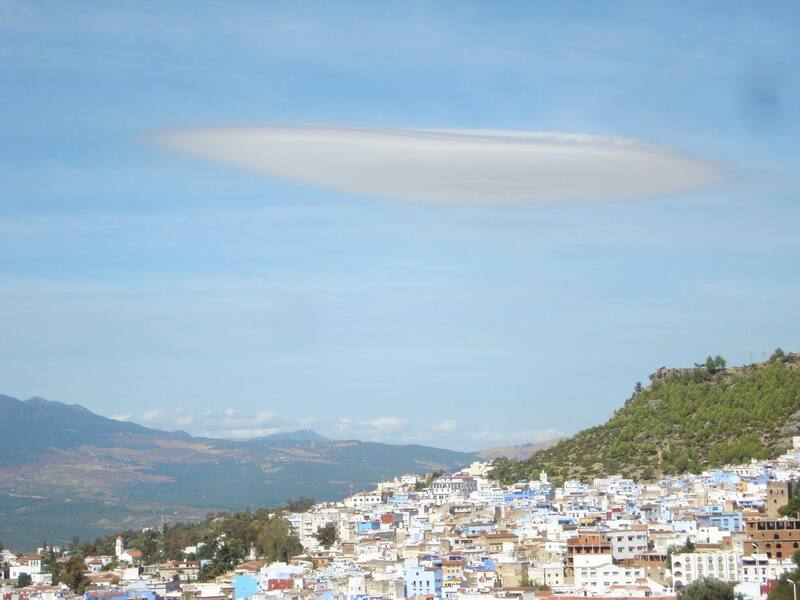 Although Tomas confessed (once we got here) that he had felt since visiting The Blue City on a day trip in mid-May that Chefchaouen would someday be our home, I was skeptical and doubtful even as we went through the motions of looking at properties. Even the day before we signed a one-year contract with our wonderful Moroccan landlady, Fatna, I dared not let myself fully believe this move was happening. There is so much that I could say of this whole exploration that spanned several months and has culminated in my feeling fully home and truly safe on this planet for the first time in my entire life. 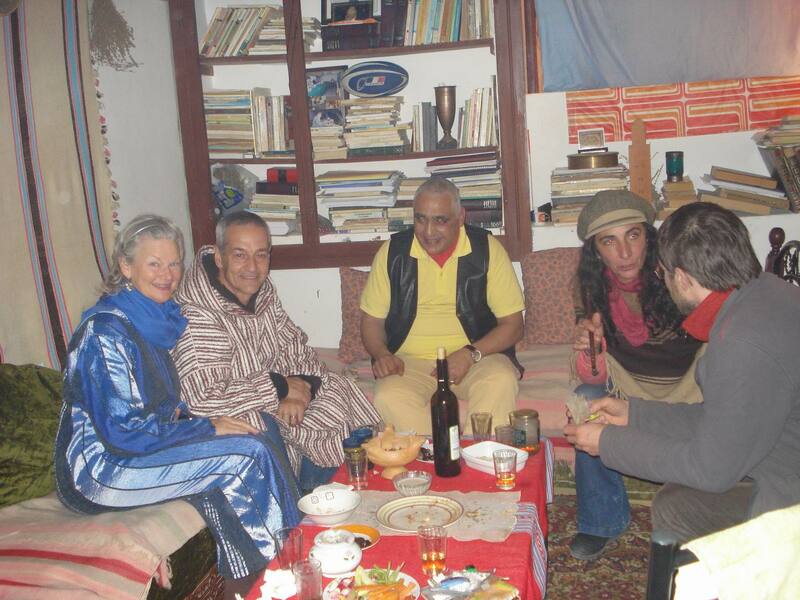 I have not been able to find an “entry point” into this amazing story that I’ve wanted to share with all of you, since Tomas and I began our active pursuit of our vision of living in Chefchaouen in early August. There are probably more facets to this cycle of “Tales of The Blue City” than what I posted in late May/early June. But I know that you are all eager to see where we’ve landed — you want photos — and so I am going to post a few here with a link to more on Facebook. Then, as time and energy permit, I will break down the full saga into smaller, more detailed episodes, so that you can also get a feeling for the immensity of this journey that Tomas and I have undertaken: a journey to find a true sanctuary in which we can continue deepening our meditation practice and shed the armor and defenses that we have burdened ourselves with while doing spiritual battle for many decades. Personally, I have declared my work with the Transition DONE! My new assignment (and I choose to accept it) is to live a life of JOY, PEACE, LOVE, ABUNDANCE, GRACIOUSNESS and CREATIVITY. We have found a place that is allowing us to relax deeply, cradled securely in the Presence of our mountainous surroundings, abundant in beauty, among kind and generous people. Within the Blue City Medina there are seven mosques. If this number seems excessive, consider the number of places for worship that you might find in a town with a population of approximately 35,000. In our small community of Gold Beach (population 2,000) there were at least 10 churches. You don’t see too many churches in Morocco, Islam being the main religion but there is a mosque in every neighborhood to facilitate the faithful to attend as many calls to prayer as possible throughout the day. 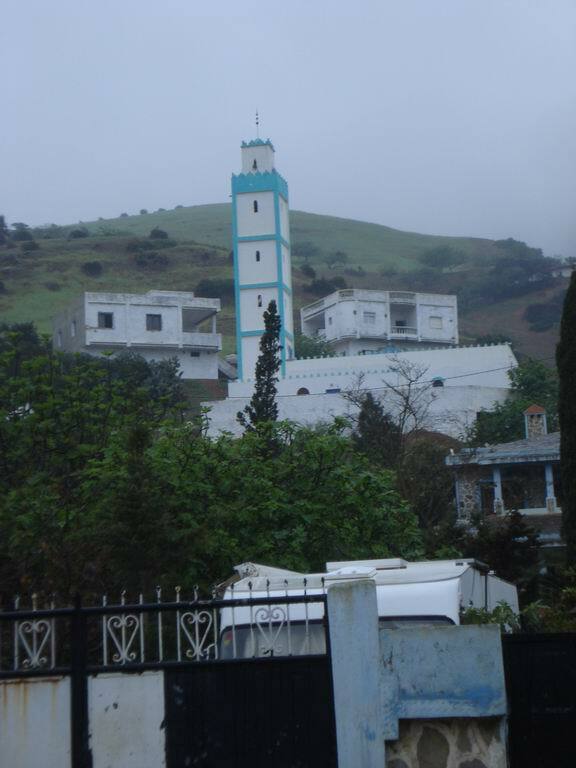 There is a particular style of architecture for mosques in this region near Aouchtam and Oued Laou that features a white building and a tower structure trimmed in pale blue or green. This may be a relatively modern adaptation, I don’t really know. But as we approached Chefchaouen, I noticed that the mosques were simpler in design and not trimmed with colors. This was true for all the mosques within the Medina, as well as the one that called to me from the distant hill. In the countryside of Morocco I have often seen mosques built on hilltops. 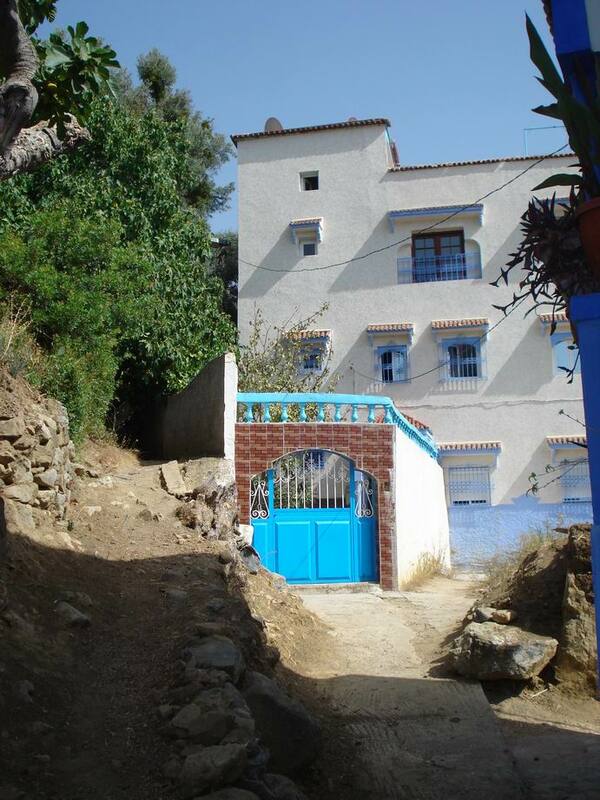 The phrase “the journey is the destination” could well apply regarding traveling from Aouchtam to Chefchaouen, Morocco. The scenery between the two places is a moment by moment journey of majestic beauty and wondrous views. 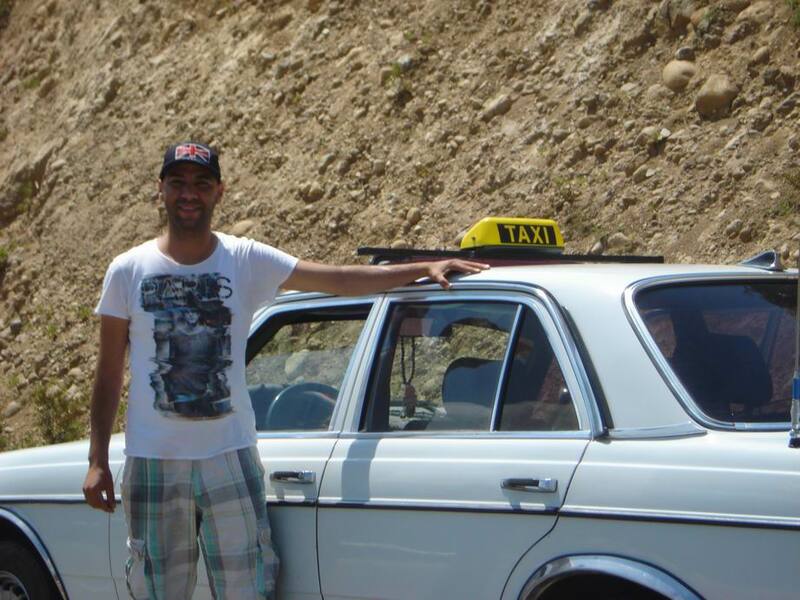 We hired a private taxi and our Moroccan friend. Azis, accompanied us to make sure we got hotel arrangements to our liking. His neighbor Nizaar (not our neighbor, Nizaar) was our driver who took the curves gracefully and stopped the car whenever we asked so we could take photos and appreciate the breathtaking landscapes more fully.